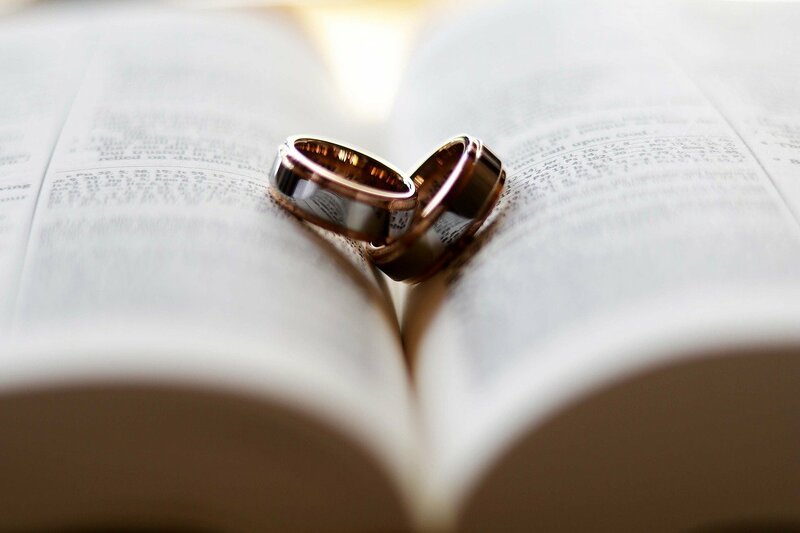 What is Covenant Marriage in Arizona? Divorce is never an easy decision, and nobody goes into a marriage planning to end up in divorce court. The breakup of the marriage is often a profoundly traumatic event, but one that is nonetheless in the best interest of the divorcing spouses, and even their children. Many divorces become acrimonious, or even violent, and this is the last thing that a divorce should be. The best interests of all parties should be represented in the severing of the marriage bonds and the settling of the marital estate, especially where children are concerned. However, some marriages are more difficult to dissolve than others, such as covenant marriages. In an non covenanted marriage, it takes only one spouse to declare that they believe the marriage to be “irretrievably broken” in order to begin the process of divorce. Of course, the other spouse may agree to divorce, or they have the option to disagree and request a conciliation meeting. Preparing for your first meeting with the divorce attorney is a lot like preparing to meet with a bankruptcy attorney. You will need to have a schedule of assets and debts, declare your income and expenses, and bring your tax returns and any documents about your employment. You should also bring with you a list of questions to ask the attorney and a list of facts about your case. With forty years in the practice of law, and deep roots in Arizona, the law office of James Leather is here to provide Phoenix, AZ families with a well-rounded family law attorney and divorce attorneys at need. Your first consultation is free, so that in this difficult time attorney James Leather can provide you with expert legal advice on how to proceed with your separation, child custody, and divorce. Divorce is sometimes the best possible outcome between two people. Get the help you need to do it right. Posted on Monday, October 15th, 2018 at 9:42 am and is filed under Articles.